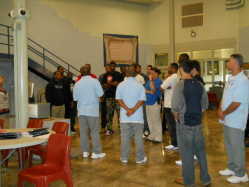 This year Southeast Missouri State University men's basketball coach Dickey Nutt wanted to educate the Southeast basketball players about the consequences of giving into temptation and how making one bad decision can change one's life forever. 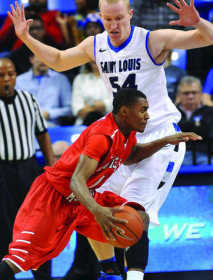 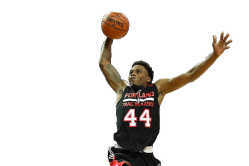 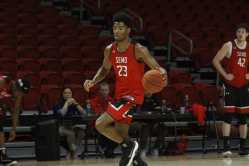 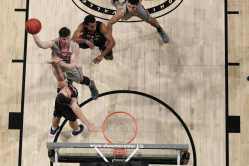 Senior forward Tyler Stone was picked as the Ohio Valley Conference preseason player of the year for the Southeast Missouri State University men's basketball team at the leagues annual media day in Nashville, Tenn. Stone was the team's leading scorer averaging 15.5 points per game in 33 games last season. 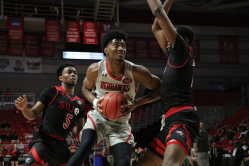 The Southeast Missouri State University men's and women's basketball teams are in the final week of its seasons, but only the men's team have a chance to earn a spot in the OVC tournament. 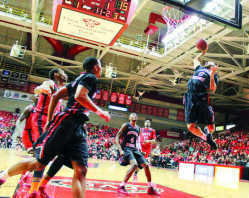 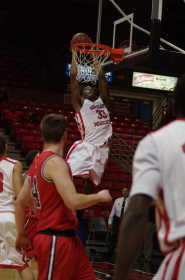 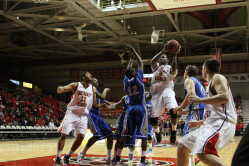 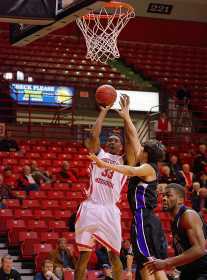 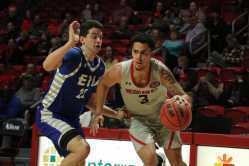 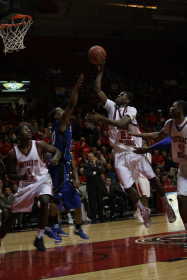 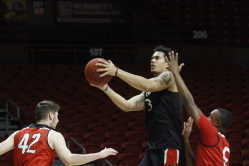 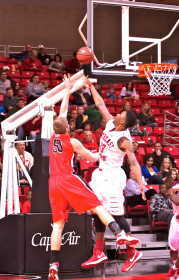 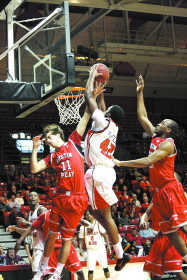 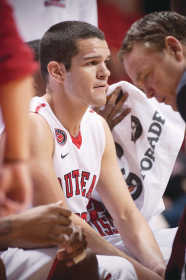 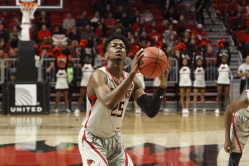 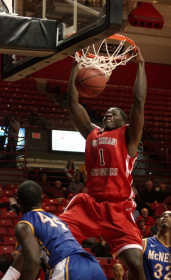 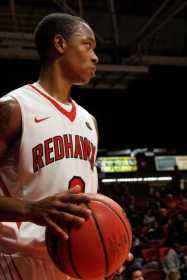 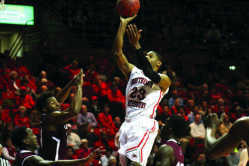 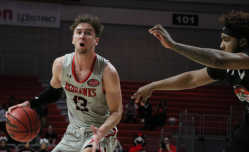 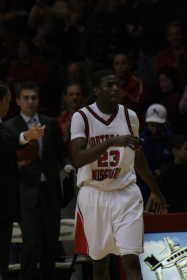 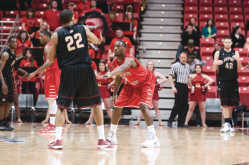 The Southeast Missouri State University men's basketball team lost 85-82 to Ball State on Saturday at the Show Me Center. 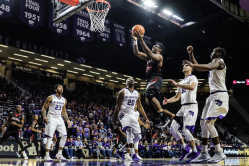 He sat out all but six games his freshman year at Missouri State due to a tear in his hamstring and in June of 2010 was involved in a single-car accident and sustained serious injuries. 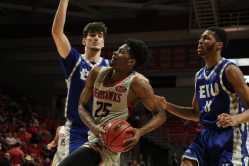 The Southeast Missouri State University men's basketball team defeated Eastern Illinois 77-64 on Saturday at the Show Me Center. 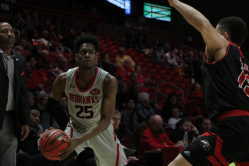 In addition to snapping a three game losing streak in the Ohio Valley Conference, Southeast Missouri State University men's basketball beat SIU Edwardsville 76-55 on Thursday at the Show Me Center. 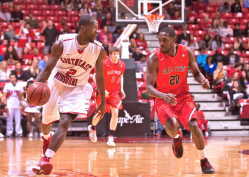 Southeast guard Marland Smith also broke the school's all-time career record with 220 total 3-point field goals made. 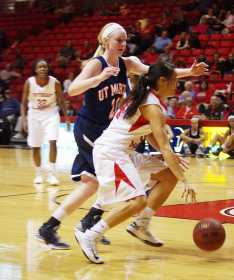 The Southeast Missouri State University women's basketball team is off to its best start in nearly five years. 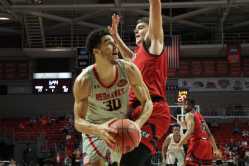 Junior forward Tyler Stone has been steadily improving since last season, and his improvements have been noted by other coaches in the Ohio Valley Conference who selected him as preseason all-OVC. 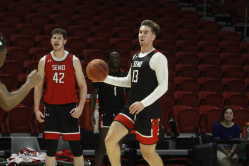 The Southeast Missouri State University men's basketball team is picked to finish second place in the Ohio Valley Conference West Division, right behind three-time defending OVC champion Murray State. 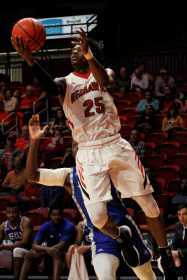 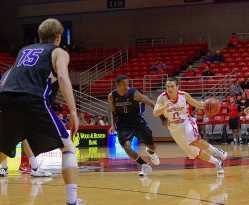 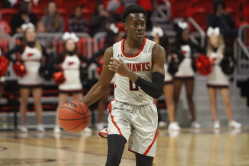 The Redhawks won 71-60 over Ouachita Baptist in its exhibition game on Monday at the Show Me Center. 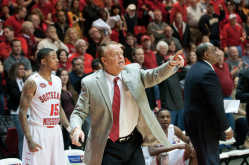 When Dickey Nutt was hired as the head coach of the Southeast Missouri State University men's basketball team on March 12, 2009, he took over a program that had not won a single Ohio Valley Conference game during the previous season and had an overall record of 3-27. 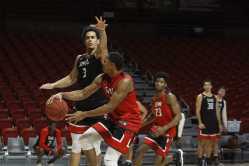 The Southeast Missouri State men's basketball team advanced to the quarterfinal round of the Ohio Valley Conference Tournament Wednesday night. 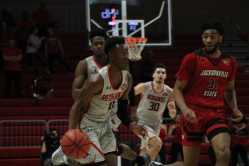 The Southeast Missouri State University men's basketball team has secured a spot in the Ohio Valley Conference tournament for the second consecutive year under coach Dickey Nutt. 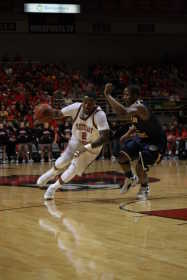 Murray State's 75-66 win clinched its third-consecutive OVC regular-season championship. 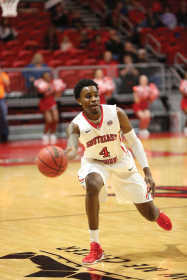 The Southeast Missouri State University men's basketball team bounced back from a two-game losing streak with junior guard Marland Smith scoring his 1,000th career point Thursday night. 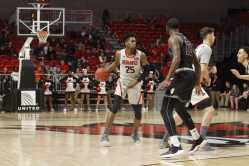 The Southeast Missouri State University men's basketball team lost a close game 75-72 after a strong first half against Tennessee State Saturday night. 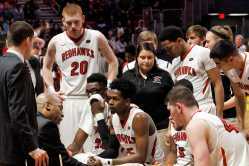 The Southeast Missouri State University men's basketball team is off to its best start since coach Dickey Nutt took over in 2009.